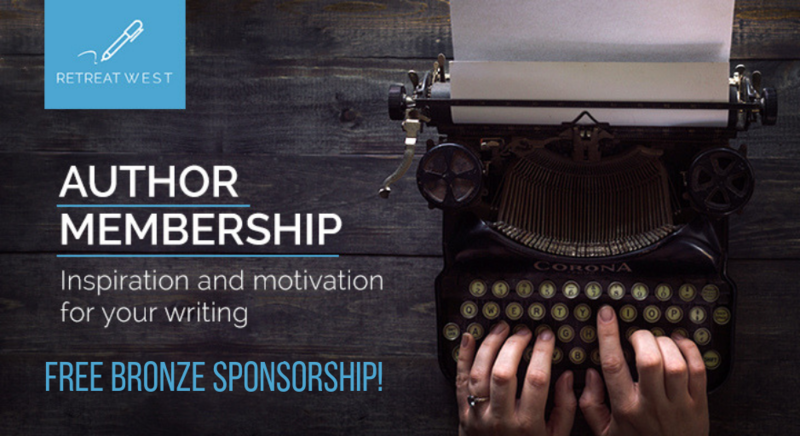 Amanda Huggins was the first author signed to Retreat West Books and she is generously sponsoring two free Bronze Author Memberships for writers on low incomes. Amanda’s beautiful and poignant short story collection Separated From The Sea was published through Retreat West Books last year and she recently won third place in the Costa Book Awards Short Story Prize for her story Red. She has also won and been listed for numerous other prizes. You can read and listen to her Costa Short Story here for free! You can find more about Author Membership here, including the other membership levels available and the general membership T&Cs. To apply for a free membership, simply email Amanda a short note stating why you are applying. The writers that receive the two memberships will be chosen at random after the application process closes at 23:59 GMT on Sunday, 17th February 2019. Thanks Amanda, for your very kind donation and best of luck to those applying! 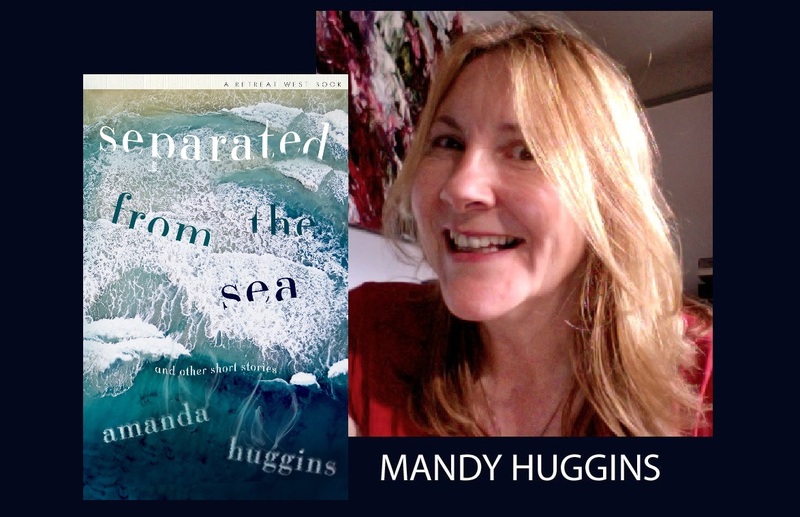 Amanda Huggins’ first full-length short story collection, Separated From The Sea, is available in print and ebook through major retailers and Amazon. You can follow Amanda on Twitter and on her blog where she regularly posts news, travel writing, poetry and other writerly things.